Apple has pushed out another update to OS X Mountain Lion Developer Preview 3, as the anticipated summer public release of OS X 10.8 nears. The new build is 12A206j and can be downloaded through the Mac App Store by any registered Mac developer running 12A193i or later of Mountain Lion. The latest build includes noticeable changes to Notification Center, Notes, Share Sheets, and several other prominent OS X 10.8 features. 12A206j also features many bug fixes though it continues to have a handful of prominent issues that are yet to be addressed. Additionally, some 2007 MacBook Pro models are currently missing support in the new version, though that is expected to be resolved in a future update. Has anyone got Mac screen Airplay mirroring to Apple TV (3rd Gen) working yet with Mountain Lion? Run very smoothly… better than Lion for sure, even if is in BETA stage. 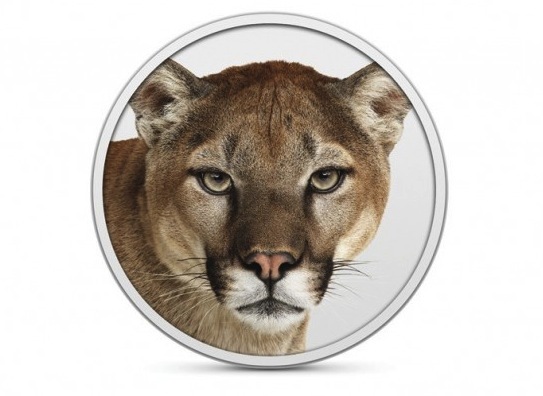 Beta Mountain lion is better than lion? I may upgrade then. I have a 2010 17″ MBP and I have read many complaints about not working well with the 2010 line. I am still snow leopard. Any one try this on a 2010 line? I think it will ship with the new MacBook line mmmK. Better as Lion? I’m assuming you mean better than Lion. All you wait for mountain lion you are jerk consumers andbecause of you os x going to be new microsoft windows. ooh eeh ooh ahah, ting tang wallawallabingbang …. what?